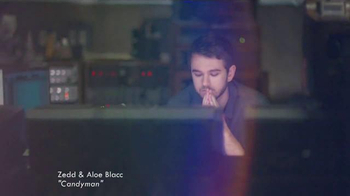 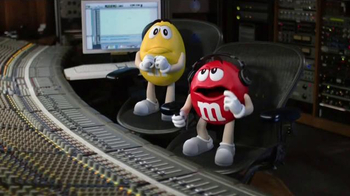 Struggling as musical artists, the M&M's get some help in the recording studio from Zedd and Aloe Blacc. 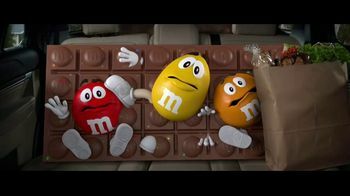 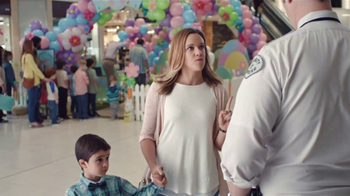 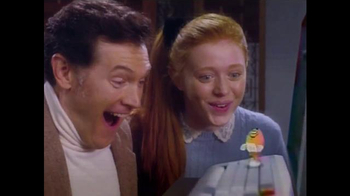 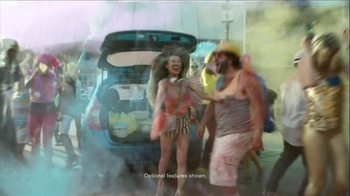 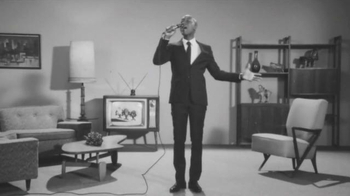 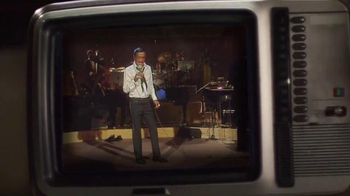 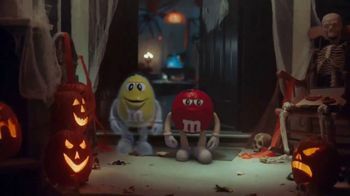 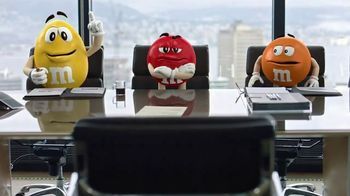 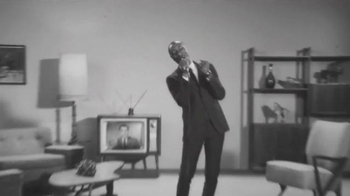 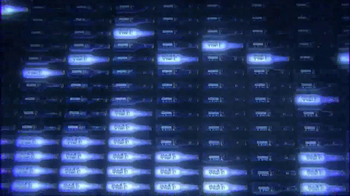 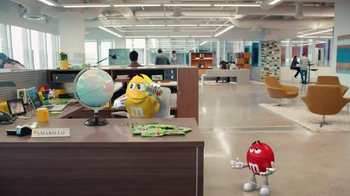 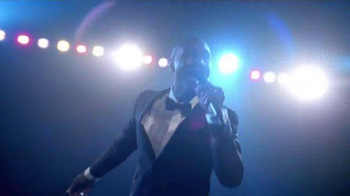 While they create a revamped version of Sammy Davis Jr.'s "The Candy Man," a montage highlights stand-out commercials in the last 75 years of M&M history; from black-and-white TV spots and cartoons to 3-D animations and colorful graphics, Zedd and Aloe Blacc celebrate the brand's development over the years. 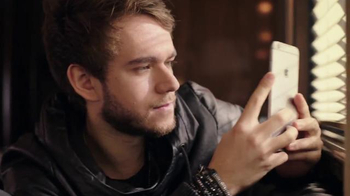 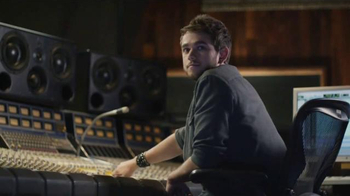 The red M&M only has one concern when Zedd asks what they think of the recording: He still wants credit.